Have you driven your PORSCHE on a race track? It's more convenient than ever at PECLA. Check out our blog for more information. "Fantastic mom and pop auto shop. Did a Pre Purchase Inspection done on a 08 Porsche Cayman S. Very knowledgeable and honest. Made sure to show me personally what they found under the hood. Would recommend." "I am so impressed with the services I received! Great vibe, great energy and the best service ever. I took my Porsche Panamera for services and they did an excellent job for a lot cheaper price than Porsche dealer!!!!" Proudly servicing PORSCHE enthusiasts in Glendale, Silver Lake, Echo Park, Los Feliz, DTLA, Hollywood and the greater Los Angeles Area. We are a XeMODex certified auto repair shop equipped with PIWIS and AUTOLOGIC diagnostic software. This means we have diagnostic tools specifically for all types of PORSCHE models. We use the same factory recommended tools as the dealership, but can offer more attractive rates due to our lower overhead. 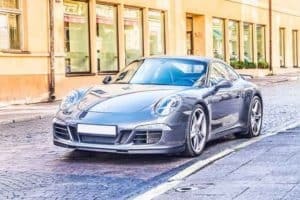 Looking for an Independent Porsche Mechanic in Los Angeles? Your search for Porsche mechanic near me is over. 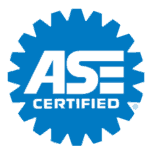 We have factory trained ASE certified technicians ready to help you save on your Porsche repair costs. Typically Porsche fans and enthusiasts are well informed about the needs of their Porsche vehicles. When you drive a Porsche you are part of a community of passionate car enthusiasts that expect the best. We are part of the club too. We have serviced Porsche enthusiasts at our local auto repair shop on 2511 Glendale Blvd, since 1975. Feel free to learn more about European Motors or contact us with any questions regarding your Porsche. 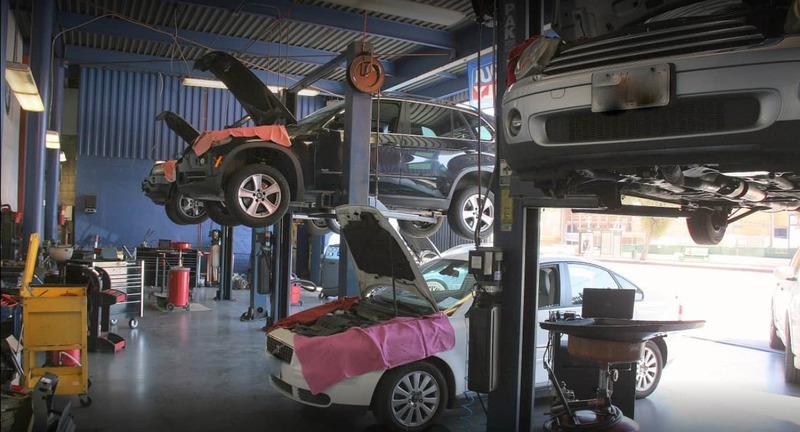 Anchored on Ivanhoe Hill adjacent to exits off the 101, 5, and 2 freeways; our 10,000 square foot auto repair facility is conveniently located directly across the street from 365 by Whole Foods, Starbucks, Allegro Coffee, etc. No need to visit Germany, when you have European Motors right here in Silver Lake! No need to go to the dealership for PORSCHE preventive car maintenance. We do all the manufacturer recommended maintenance the dealer provides at a more reasonable cost. Save money and schedule your 20k, 30k, 40k, 50k recommended service and our factory trained technicians will keep your PORSCHE running smoothly. We will direct you to the dealer when you are covered under warranty. Magnuson-Moss Act of 1975 – European Motors opened for business in 1975, the same year the Federal Government passed law prohibiting any dealer from implying or denying routine warranty service because scheduled routine maintenance was performed at an independent auto shop. For over 40 years we have serviced both lease owners and car owners with vehicles under warranty. We save you money from paying high fees for routine maintenance at the dealership.